Alberta Health Services (AHS) is advising all individuals who received tattoo services at the residential ‘Hornets Nest Tattoo’ operation (located at #106, 10140 156 St., Edmonton) and/or from Hornets Nest Tattoo operator, William (Liam) Davis, to be tested for viruses that can be spread through unsanitary tattoo procedures. 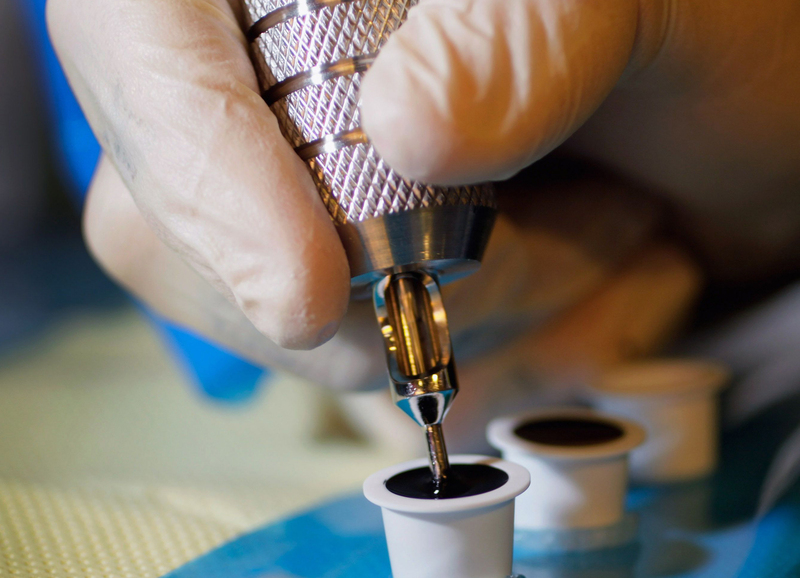 “To prevent the spread of infection from one person to another, equipment used in tattooing must be cleaned, disinfected and sterilized according to health standards,” said Dr. Shobhit Maruti, Medical Officer of Health for the Edmonton Zone of AHS. Anyone who received tattoos at Hornets Nest Tattoo or from the operator, William (Liam) Davis, should call their physician to arrange for simple, confidential testing for these viruses. This testing will determine whether the individual has been infected. Individuals may also call Health Link at 811 on a 24/7 basis with any questions or concerns. AHS ordered the closure of Hornets Nest Tattoo on Feb. 19. This closure order remains in effect and will not be lifted until such time that the operator has addressed all violations noted in the closure order, and is capable of providing tattoo services in accordance with Alberta’s Personal Services Regulation and associated Health Standards. The operator is not permitted to offer tattoo services while the closure order is in place. All Albertans are reminded to confirm that a tattoo operation is routinely inspected before receiving any tattoo services from any facility. To confirm that any Edmonton Zone tattoo or piercing operation is inspected, individuals can ask the operator for their most current health inspection report or call Edmonton Zone Environmental Public Health at 780-735-1800.